If You're Looking For An Online Business Model That Will Allow You To Make Money To Pay Your Bills Each Month... You Just Found It! 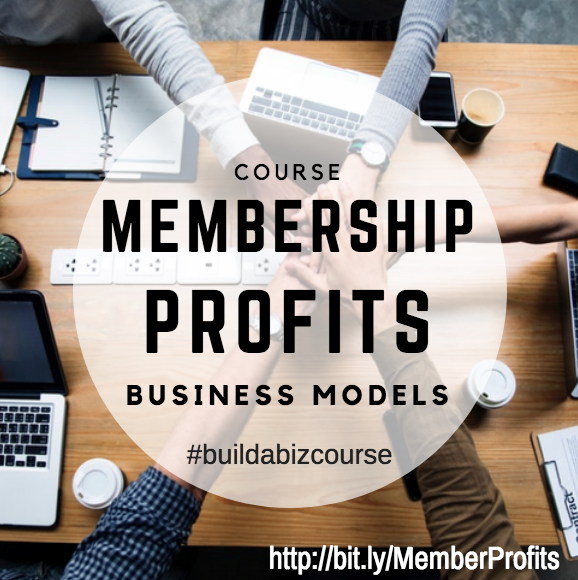 Introducing The Membership Profits Business Model Workshop/ Membership Quick Start Workshop - Using My Unique System You Could In As Little As 48 Hours From Right Now Be Raking In Monthly Payments On Autopilot With Your Own Easy To Run Membership Site! To sign up for this course go here. Starting your own membership site is perhaps THE best online business model ever! You find a customer ONCE and they continue spending money with you over and over again automatically each month. That’s $10K coming in monthly from one site... from just 500 members! HINT: You can have multiple sites doing this! You excited yet? The residual income that you receive month after month as the memberships are rebilled is at the heart of why so many people are scrambling to start their own membership sites. It's how you make that money each month to pay your bills! The ability to lead a lifestyle of YOUR choosing! But... Of course there's a but! There, I said it. It’s the truth and anyone who has a successful membership site knows that it is the truth. It’s not an easy thing to start, let alone keep running for an indefinite amount of time. There is a much easier, more effective, just as profitable way to start and run your own membership site that will be the “next big thing” because of its results. I call this kind of membership site a “fixed-term membership” (FTM) site. A “fixed-term membership site” (FTM) consists of weekly/bi-weekly/monthly (you decide how often) content shared via autoresponder (or any other option you choose) to paid members for a specified period of time. 1. Write ONE 2-3 page lesson for each month of your membership. 2. Load this lesson to your site and add an email with a link in it to an autoresponder for subscribers to access. 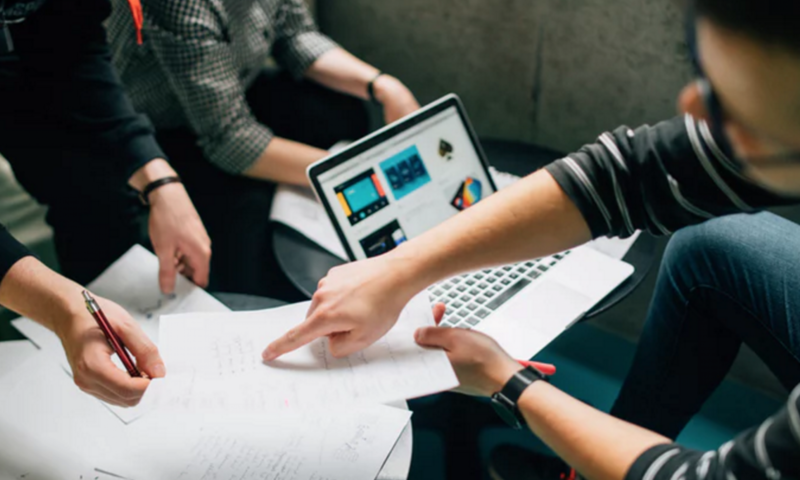 Now if this sounds like an online business model you'd like to develop and put into place for yourself then the Membership Quick Start Workshop and Coaching Program is for you!